The rate of generation of big data has gone up. This has brought to the fore the need for more qualified experts on machine learning. This is because manual analysis of data is becoming more difficult by the day. This has led to higher demand for machine learning as a solution. But what exactly is machine learning? It involves analysis of big data by computer programs with an aim of extracting information automatically. This possibility has brought about increased sales and efficiency for businesses. The increased demand for this technology has led to a huge demand for machine learning certification courses by professionals. Actually, this is where the world is! This article on Forbes says it all. Major companies like Google, Amazon, Target, IBM, and more are using it. Don’t be left behind. Make sure you are part of the revolution! 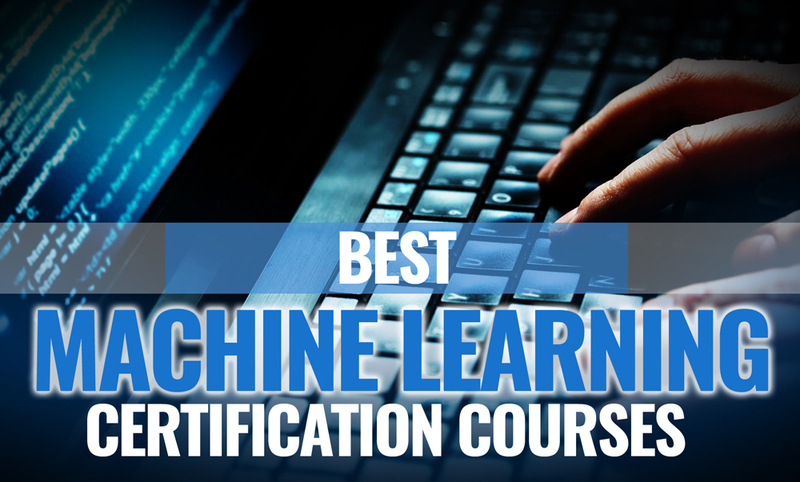 In this article, we have compiled the best machine learning certification courses for you. These courses are a result of detailed research carried out by machine learning experts. Let’s go through these courses one by one. We’re going to look at the features and reasons why they are the best fit for your machine learning tutorial needs. This best machine learning course is all about making you an expert in supervised and unsupervised learning, as well as natural language processing. It covers latest advancements in AI and Machine learning that include Deep Learning, Python Programming, Reinforcement Learning and Graphical Models. 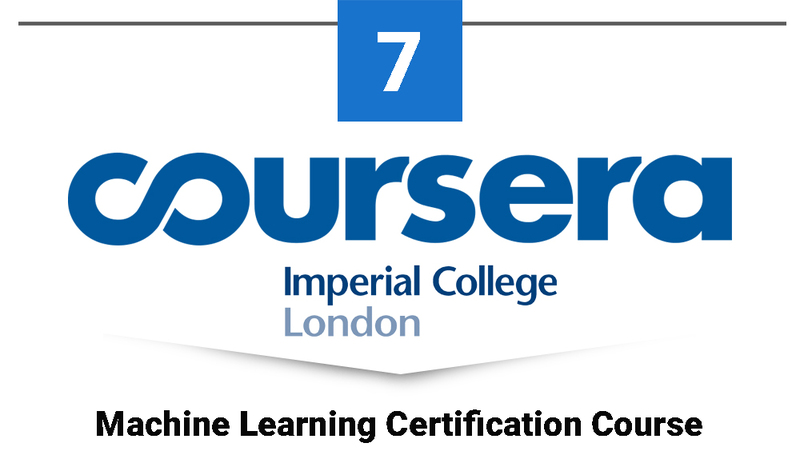 This master course prepares you to be an expert in concepts of machine learning, supervised and unsupervised learning techniques, and mathematical as well as heuristic aspects. 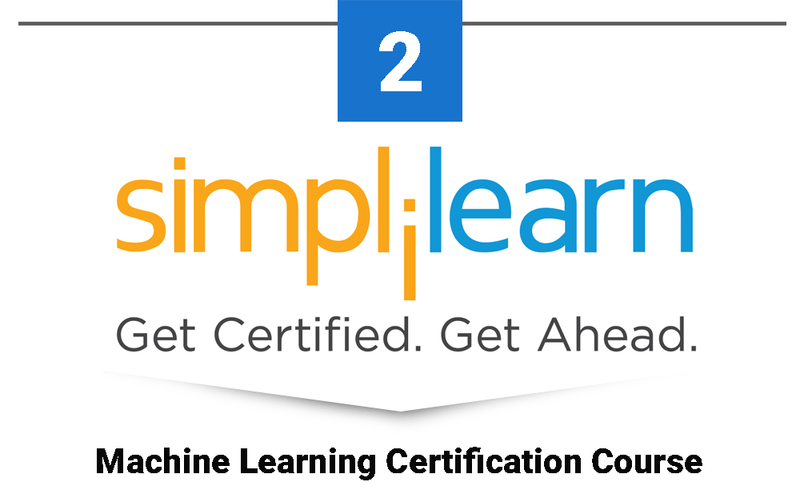 This Simplilearn’s machine learning course also equips you with practical modelling skills in developing algorithms. This course is popular with over 1755 candidates already enrolled so far. It has also been rated by 746 learners. So if you want to become a machine learning professional, then this is the right course for you! 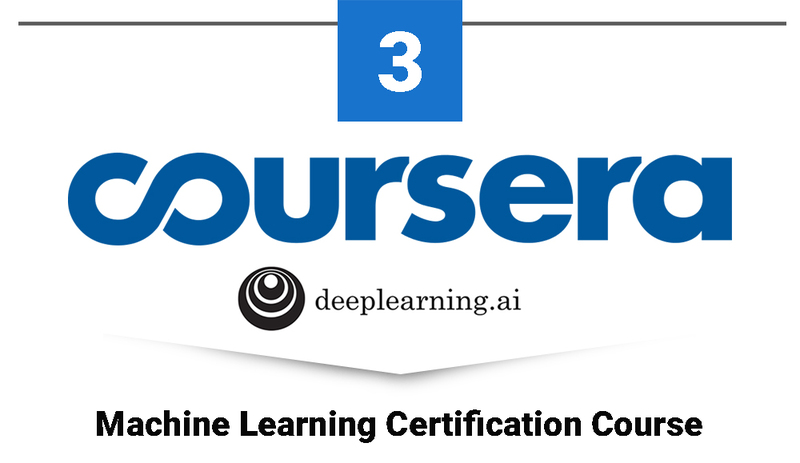 This course has made it to our list of the best machine learning courses because of what it has to offer. The course instructor is a well-known deep learning expert called Andrew Ng. He’s also a Stanford University professor and the founder of Coursera. The training course gives you an in-depth understanding on building of neural networks and how to successfully lead machine learning based projects. The technical areas that you’ll cover include convolution networks, LSTM, RNNs, Dropout, Adam, Batchnorm, and Xavier Initialization, among others. You’ll also be able to work on a number of case studies that cover healthcare, reading of sign language, autonomous driving, NLP, and music generation. You’ll have a chance to practice what you learn on TensorFlow and Python. The course goes beyond just theory as you’ll learn how to apply your knowledge in solving real-world scenarios. This expert machine learning course has enrolled over 1.6m learners and received reviews from a whooping 24,203 learners so far. Over 96,008 candidates have rated it at 4.9/5. 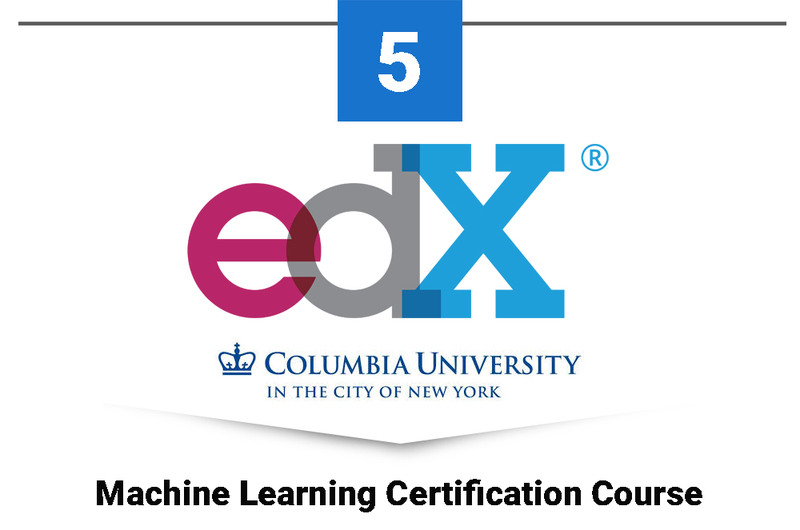 The course by expert instructors equips you with skills on technical areas like machine learning, logistical regression, artificial neural network, and ML (Machine Learning) algorithms. The course instructor is Andrew Ng, the founder of Learning AI and co-founder of Coursera. He is also a Stanford University professor. 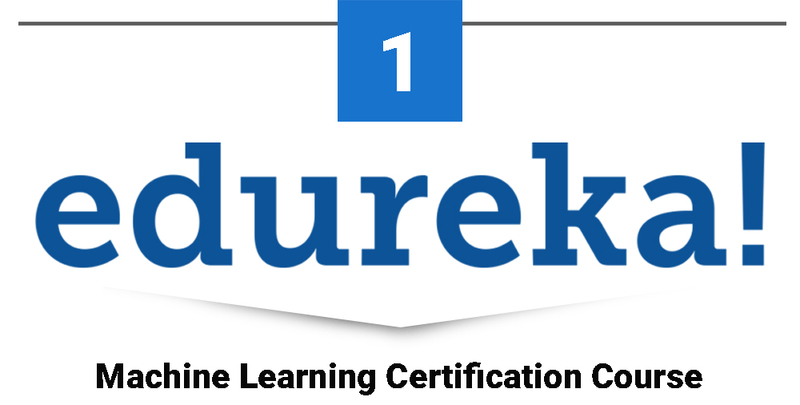 Truly speaking, this is no ordinary machine learning certification course! The online course covers all the compelling topics in AI as well as its applications. You’ll learn about principles guiding AI, machine learning concepts and their application to real-world situations, designing and harnessing of neural networks power, and applications of AI in robotics, physical and vision simulation. The MicroMasters program contributes 25% coursework needed for a computer science masters degree in Columbia University. With enrolments of over 386,713 learners, 74,893 ratings and a rating of 4.5/5, you’ll agree that this course is among the best! Experts in data science are ready to take you through the in-depth details of this course. You’ll learn how to create ML algorithms in Python as well as R. You also understand how to carry out tasks like creating precise predictions, handling reinforcement learning, deep learning and NLP. The online tutorials also equips with skills in building of many powerful models of machine learning and combining them to provide a solution to any arising challenge. This course takes you through prerequisites mathematics needed for machine learning and data science applications. It is designed to bridge the gap by helping you understand underlying mathematics, and in the process build your deep understanding in relation to data science and machine learning. The course takes you through linear algebra, multivariate calculus, and dimensionality reduction. Once you are through with these prerequisite mathematics courses, then you will be ready to take on advanced machine learning courses. 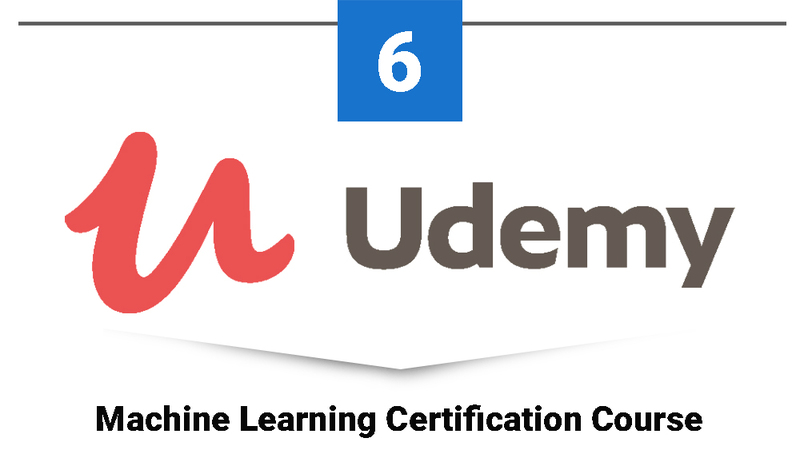 Going through this list of training courses, you’ll agree that they are the best machine learning certification courses so far. 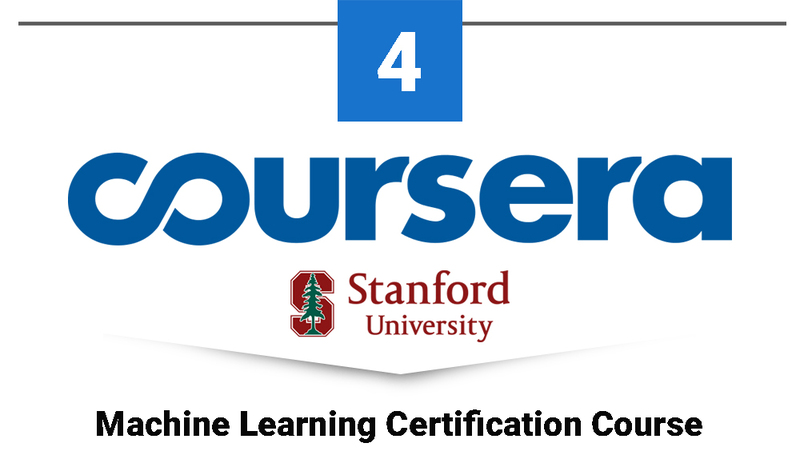 The courses cover machine learning aspects from different perspectives and the best thing to do is for you to pick the one that fits your needs. Learning these most in-demand skills will undoubtedly place you many steps ahead. If you desire to become a machine learning engineer or professional, then you already have a way to get there. The current average salaries for these experts are around $114,826 per annum according to Glassdoor. If you don’t want to miss out on where the world is heading then a career in machine learning should be your priority!